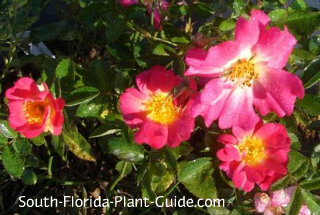 Drift rose is the best new easy-care shrub rose since the fabulous Knock Out rose hit the scene - and it only grows 2 feet tall. 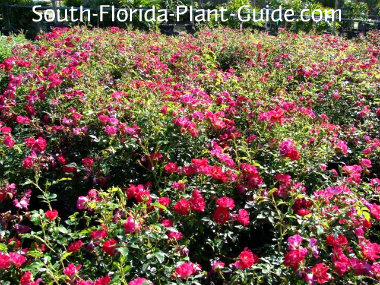 Many people in South Florida have given up growing roses. Grafted roses hate the heat, the wet summers, the whole subtropical thing. And most involve a lot of work. Well, you don't have to have a green thumb to grow drifts...these dwarf roses are tough and hardy in every sense of the word - and they take little care. 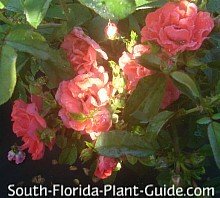 Compact, bushy plants, drift roses small enough to fit into any landscape and full of flowers to give you color nearly year round. Available in varieties with single or double flowers, these small roses have sweet-scented blossoms, some more fragrant than others. Colors range from deep rose red to bright coral, hot pink to pale peach and more...with new colors being introduced as they become available. And, like grafted roses, the blossoms of some drift varieties bud in one color, and fully open to reveal a second center color. A versatile fit for any style landscaping, drifts can provide a classy look reminiscent of an English garden, formal yet relaxed, with abundant blooms on each small shrub. The name "Drift" describes their low spreading habit and they're most effective in the landscape when planted in groups or "drifts." 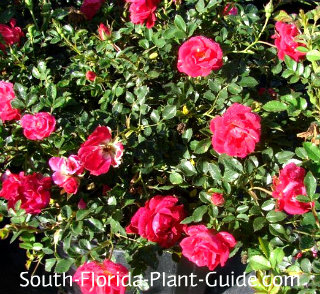 Drifts are a cross between miniature and full-size groundcover roses, and grow 2 feet tall by 2-1/2 to 3 feet wide. They prefer full sun (or at least 5 to 6 hours of it) and must have a well-drained area to flourish. 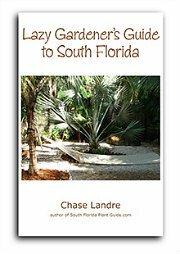 These are fast-growing, cold-tolerant shrubs that will work anywhere in South Florida. Drift roses are drought-tolerant once established. They do have tiny thorns but won't rip you to shreds like regular roses. Plant with composted cow manure added in the hole to enrich the soil. Trim back a bit after each bloom cycle to shape the plant and encourage new growth. 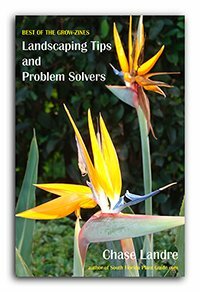 Deadheading (cutting off spent blooms) isn't necessary, though doing so will promote more flowers. 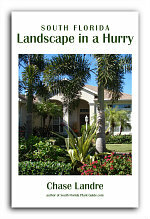 Fertilize 3 times a year - in spring, summer and fall - with a good quality granular fertilizer. Supplement feedings with bone meal, if you like, to promote heavier bloom (see Plant Fertilization for more info). Water regularly but allow time between waterings for the plant to dry out. Plant 2 to 2-1/2 feet apart. Come out from the house - and away from walkways - 2 to 3 feet. These plants work well in containers with the right amount of light and water. COMPANION PLANT SUGGESTIONS: Thryallis, dwarf podocarpus, variegated pittisporum, burfordii holly, bush allamanda, dwarf oleander, snowbush and Texas sage.